The undergrad business school is average. The accounting classes are not as in-depth as the curricula for other accounting programs in Virginia. 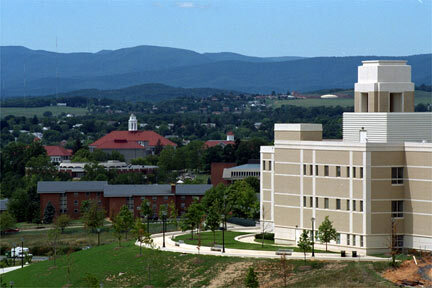 While the core of the campus is attractive the housing is old and a large part of the campus is across a major highway. There is a lot of drinking and the girls are attractive - but there isn't a lot of resources put towards the co-op/internship program and your freshmen year is spent doing a lot of useless general ed classes. Its a decent school - however, it doesn't match the hype.